Hello, this is Saho from JHoppers Kyoto. I am asked what is reasonable and approachable traditional Japanese dishes apart from wagyu or Kaiseki. My answer would be homemade style cooking that can be easily cooked and served at home. 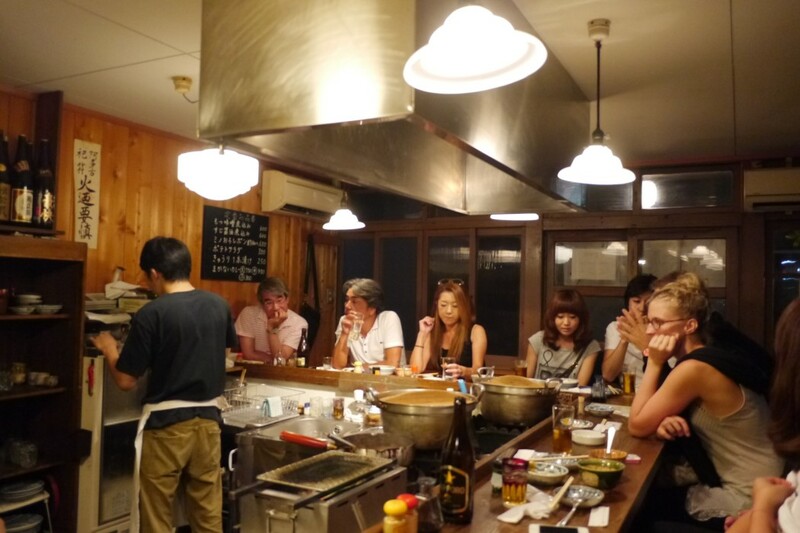 One of my recommendable restaurant in Kyoto is "Nikomi Suzuya" and they serve Japanese home cooking at shop. Most of the dishes they offer are stewed dishes, such as stewed vegetables , eggs, tofu (soybean curd) etc.... Japanese curry is also one of the popular stewed dishes.